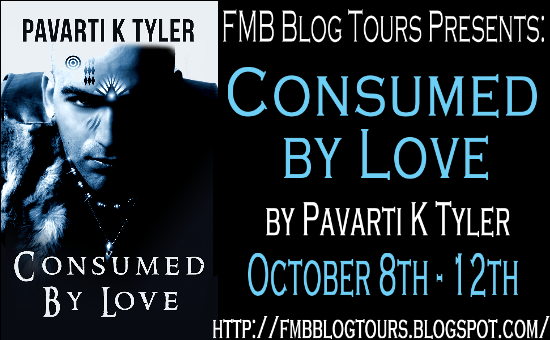 Welcome to the Consumed By Love Blog Tour stop! Don’t miss my review and read through for the giveaway! Consumed by Love is the story of a couple who must face one partner’s supernatural transformation. This short piece is written in the style of a classic horror story with a dark take on the addictive nature of love. 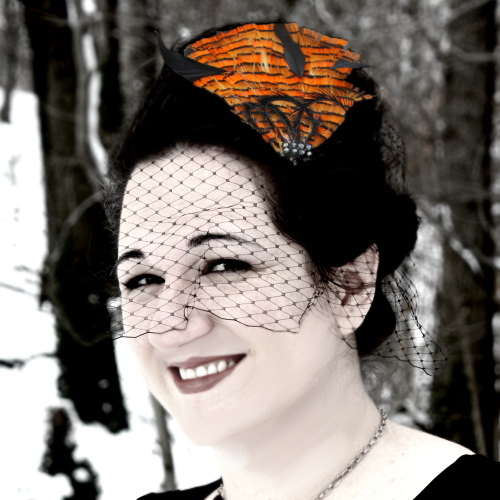 Pavarti K Tyler is an artist, wife, mother and number cruncher. She graduated Smith College in 1999 with a degree in Theatre. After graduation, she moved to New York, where she worked as a Dramaturge, Assistant Director and Production Manager on productions both on and off Broadway. Later, Pavarti went to work in the finance industry as a freelance accountant for several international law firms. She now operates her own accounting firm in the Washington DC area, where she lives with her husband, two daughters and two terrible dogs. When not preparing taxes, she is busy penning her next novel.